There are many positive adjectives to choose from when describing Debby Lykins, but the two that always come first are, dependable and trustworthy. Day in and day out, Debby manages Peak Roofing Contractor’s bookkeeping, which should probably be changed to “beekeeping” due to all of the paperwork we’re always buzzing around her desk with! Thank goodness Debby handles the swarm so well and keeps us all from getting stung! 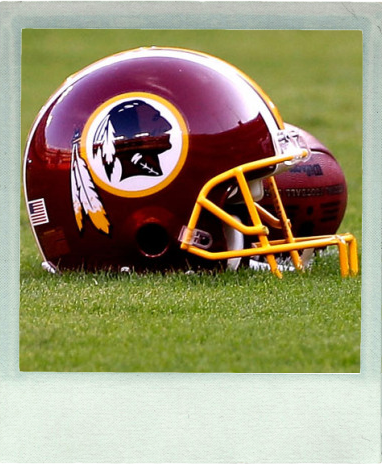 Debby holds a number of things close to her heart; her two children, her grandchildren and the Washington Redskins. And since we hold her so close to our hearts, we’re going to go ahead and post Debby’s Favorite Song for everyone else to enjoy. Give us a call @ 703-745-5153 to request an estimate or discuss any of your exterior project needs and you’ll receive $50 off any Peak Roofing Contractors service. You won’t be disappointed!